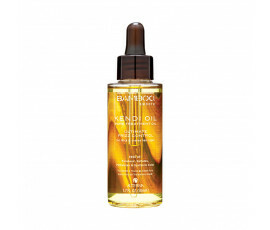 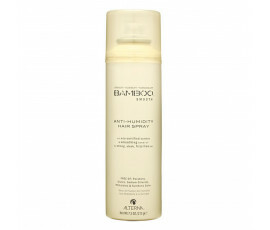 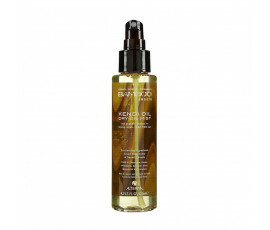 Alterna Bamboo Smooth line leaves hair stronger and healthier, controlling frizz. 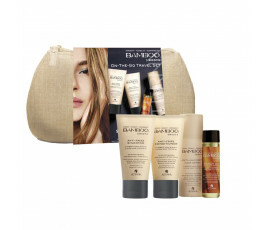 Every product of this line is ECO-FRIENDLY and it is formulated with fair-trade certified ingredients. 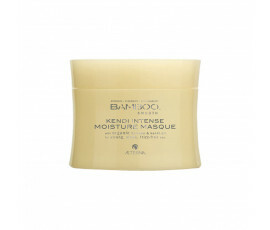 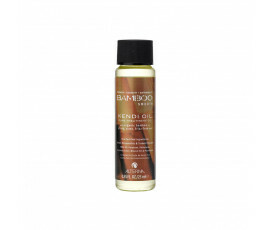 Enriched with an effective blend of organic Bamboo Oil and Kendi Oil, this line gives amazing performances. 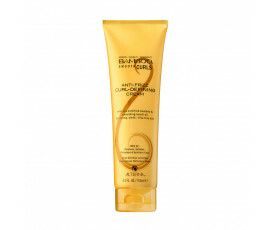 With these high-performance products, hair is strong, soft, sleek and frizz-free just after one use.